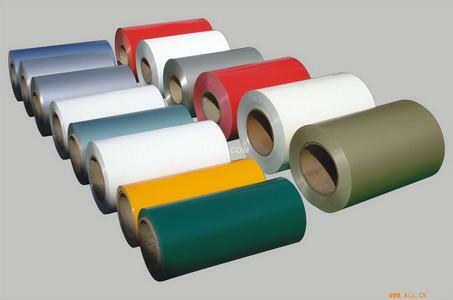 Through the use of internationally advanced double-coating double baking and roller coating equipment, we at SEVEN panel can produce aluminum coated coil with fluorocarbon(PVDF) coating, Polyester coating, and coating in special color. We annually make over 20,000 tons of aluminum coated coil in different specifications, with max width of 1,6000 mm and max thickness of 1.2mm. The aluminum coil is strictly inspected before being cleansed by Henkel cleaner of Germany. Then we coated PPG or VALSPAR paint containing 70% fluorocarbon resin onto the clean surface.